Zoli Antonio s.r.l. as it is today was founded immediately after World War II by Antonio Zoli. The founder, moved by that restless entrepreneurship typical of the Brescia region, started a business which would have made his own name and company brand famous throughout the world. The company started making hammer side by side shotguns (models AVI and Santa Barbara), Anson-type over and under shotguns (models Ariete, Empire and Silver Fox) and Holland & Holland-type side by side shotguns (the prestigious model Vulcano in its three versions – Standard, Record and Record ELM). At the end of the 50s ZOLI introduced Anson-type over and under shotguns (model Delfino) and H&H over and under shotguns with Merkel-type locking systems. In the early 60s the ZOLI brand was known and appreciated in every market not only for the quality but also the uniqueness of the guns produced which could be told apart from the most traditional Italian products available at the time. In this period ZOLI was the first company in the world to manufacture replica black powder guns and create a completely new market. That stopped in the late 70s after over 200,000 units had been produced mainly for America. The Zuave, Mississippi, J.P. Murray, Duck, Harper’s Ferry and Sharps were the most successful products reminiscent of the American Civil War era. The Delfino line gave the company better international recognition but it was with the production of shotgun/rifle combination guns and express rifles that ZOLI earned the reputation of quality and precision it has been known for ever since. ZOLI was the first Italian company to produce combination guns and rifles which could compete with products made by famous Austrian and German makers and be appreciated by customers all over Europe. Times were changing rapidly and towards the end of the 70s Giuseppe Zoli decided to modernize the Delfino O/U line. He changed the gun mechanism radically and moved away from the top fastener to start using a more traditional under bolt locking system. The Delfino was replaced with the Ritmo. The Ritmo line consisted of smooth bore barrel shotguns, shotgun/rifle combination guns and express double rifles. Thousands of units were built from the late 70s to the beginning of the new millennium. In the early 80s only very few manufacturers in the world were producing as many different products as ZOLI. From O/U shotguns and hunting side by side shotguns to over and under rifles, side by side rifles and shotgun/rifle combinations. However Giuseppe Zoli decided to introduce a bolt action rifle and called it the AZ 1900. ZOLI was the first Italian company to make a bolt action rifle capitalizing on the experience made building thousands of rifled bore guns. Thousands of AZ1900 bolt action rifles have been produced in both hunting and Varmint versions so far. In the early 90s ZOLI success was so big and the sales network was expanding so fast that the company decided to design and engineer a Drilling model called MG-92. The Drilling project represented a real challenge for the company which had to compete with well established producers from central and Eastern Europe. But the drilling has been very successful since it was launched and it is still in production today. 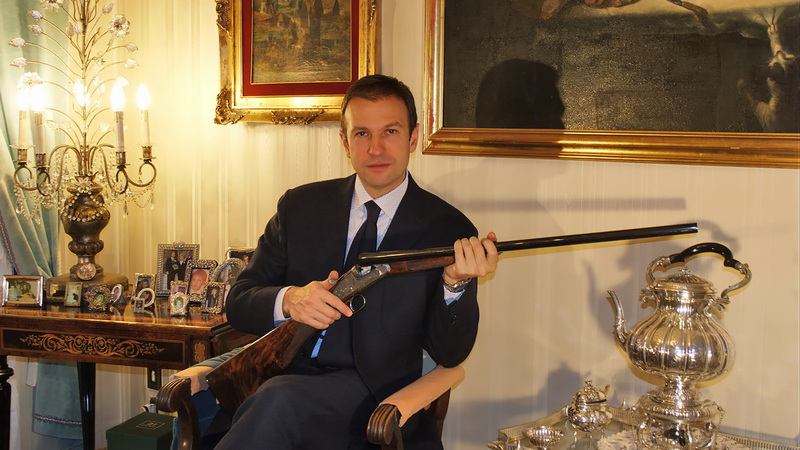 The ZOLI is the only three-barrel (two smooth barrel and one rifled) drilling ever manufactured in Italy. Towards the end of the past century under Paolo Zoli’s new management the company embraced one of the most challenging O/U projects ever. It was called “Revolution 4” and led to the creation of the model Corona (rifle/shotgun combination), Focus (over and under rifle), Columbus (smooth-bore field O/U shotgun) and last, but not least, Kronos (Sporting O/U shotgun). ZOLI strategically decided to upgrade its offer and provide every gun with the technical features which used to be typical only of high quality firearms produced in small volumes. It is with this new range of products that ZOLI entered the new millennium and the response from old and new customers have proved us right. Production methods have dramatically changed over the last 60 years. Most traditional machines have been replaced with technologically advanced CNC pieces of equipment which give our skilled gunmakers more time and freedom to work as finishers. 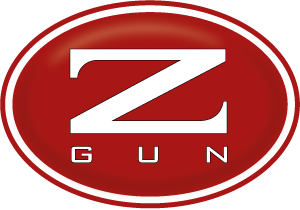 After 60 years ZOLI is known as one of the very few companies that can offer a wide range of high quality products designed, engineered and manufactured mainly in house.